Until not so long ago I did not even know that making your own tonic water was possible. With all the brands of Tonic water available these days you might be happy to stick to the shop-bought stuff. Give this a try though. You might just be converted! Home-made tonic water is slightly bitter, but much less sweet, and also lower in kilojoules. When used to make a G&T they allow the flavor profile of the gin to come through. Be sure to read my post The Gin Revolution for more info on the history of tonic water. The ingredients in the photo are as follows: (clockwise from left to right) lemongrass, allspice, cardamom pods and chinchona bark. To make cocktails like a mixologist, you need a few basic bar tools. Below is a list of a few essential tools with their uses. All of the items on the list is available from The Spirit Merchant Trading Company. Be sure to read this post for more info on this exciting company who stocks more than 100 quality hand sourced bar products. Their motto “by bartenders, for bartenders”, says it all! 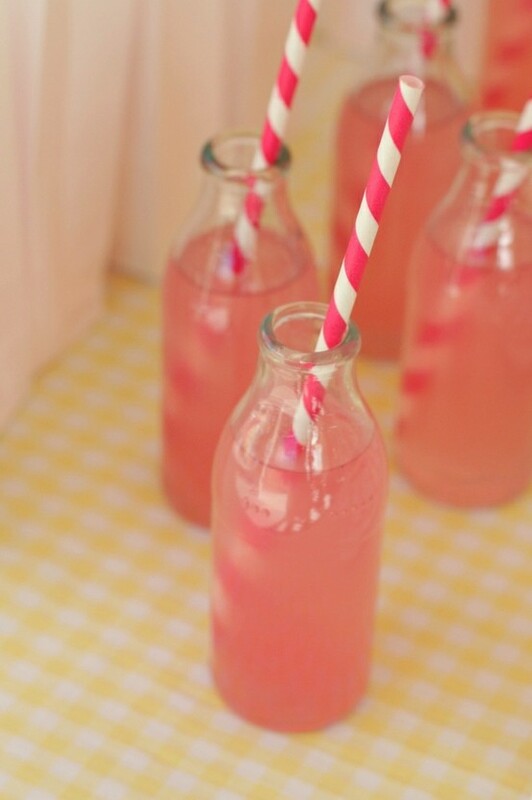 This refreshing recipe for pink lemonade is the perfect drink to serve at any time! Combine the sugar and first quantity of water in a saucepan and bring to a boil. Stir until the sugar has dissolved. Transfer the syrup to a jug with a 2 liter capacity and refrigerate until chilled, about 1 hour. 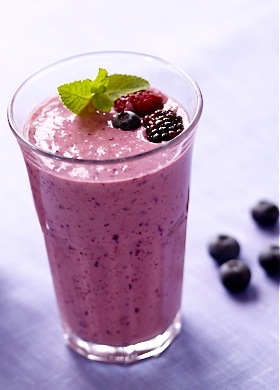 Add the rest of the ingredients and refrigerate until ready to serve. To serve, add ice cubes to chilled glasses and garnish with lemon slices. Omit the cranberry juice for plain lemonade.